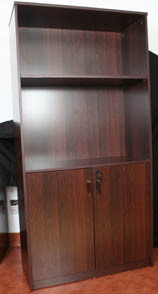 Overall Size: L 1400mm x D 398mm x H 1600mm. 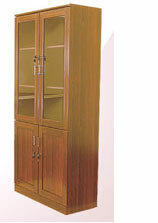 Cabinet of Size L 900mm x D 398mm x H 1800mm. Half Open Type and Half Closed Type. 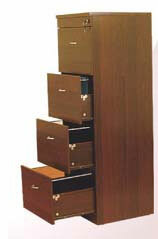 4 Drawer Wooden Filing Cabinet of Size: L 460 x W 465 x H 1341 mm. Good Quality Metal Sliding Channels. Each Compartment can accommodate 20 folders. 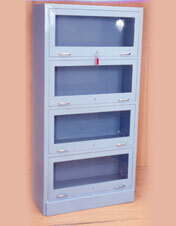 2 Drawer Wooden Filing Cabinet of Size: L 460 x W 465 x H 747 mm. Good Quality Metal Sliding Channels. 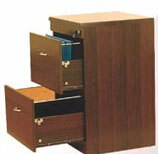 Each Compartment can accommodate 20 folders. 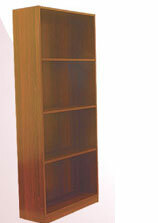 Book Rack with Front Doors. Three Compartments within the Glass Doors and Two Compartments within the Wooden Door. 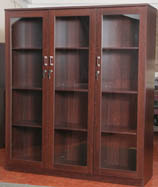 Overall Size: L 900 x 385 W x 1870 H.
Open Book Rack of Size L 800 x W 300 x H 1800 mm having 5 Compartments. Back and Sides are Covered.